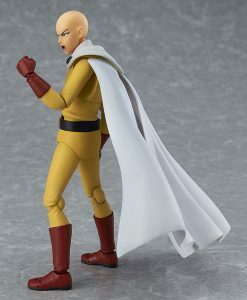 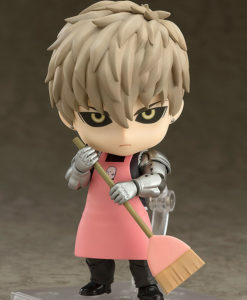 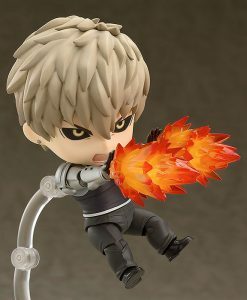 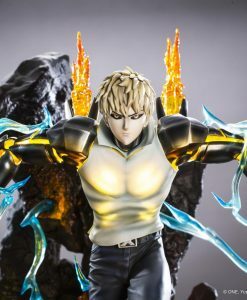 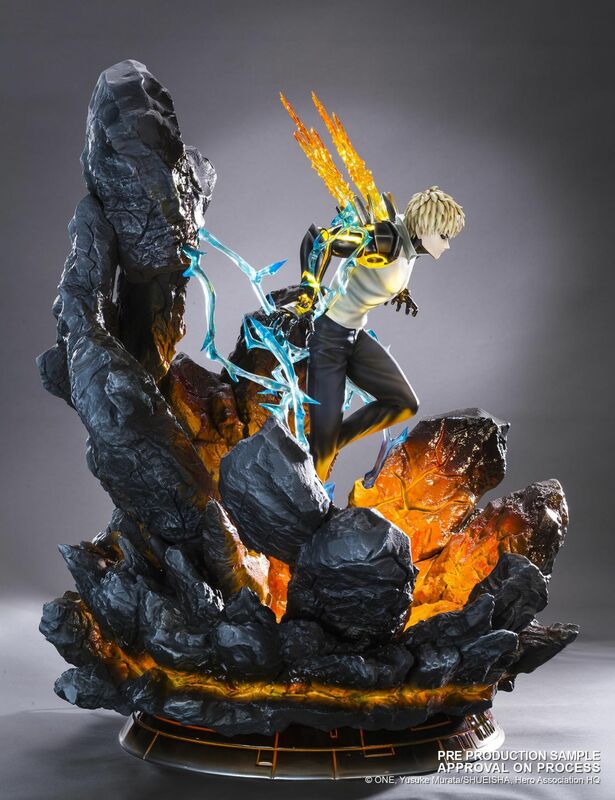 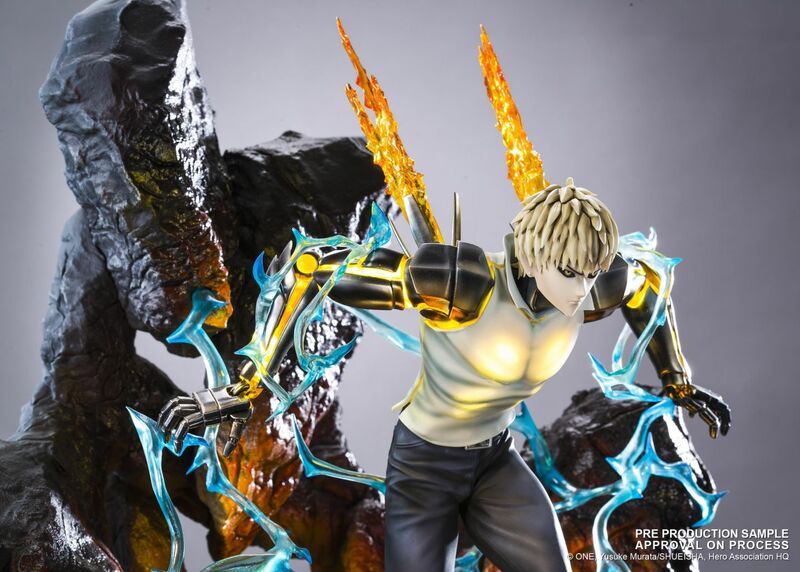 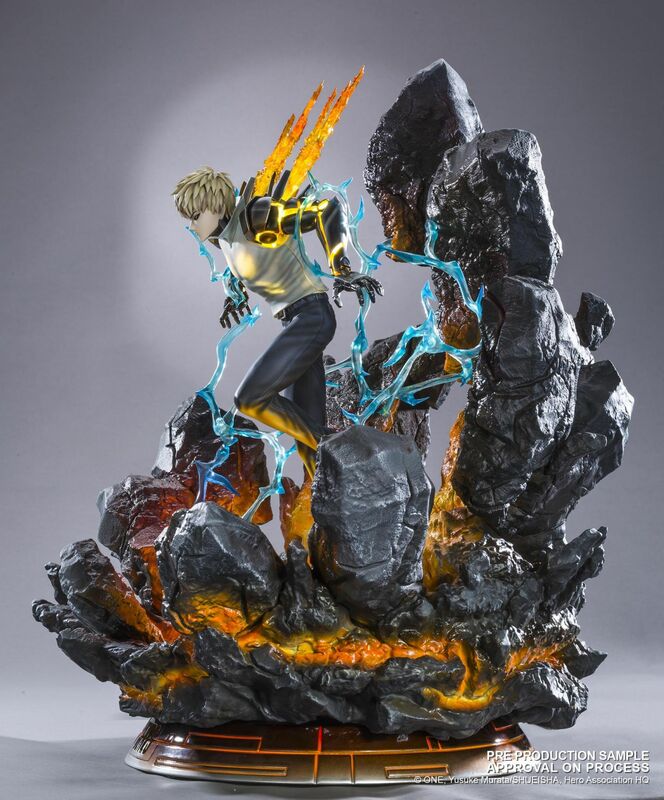 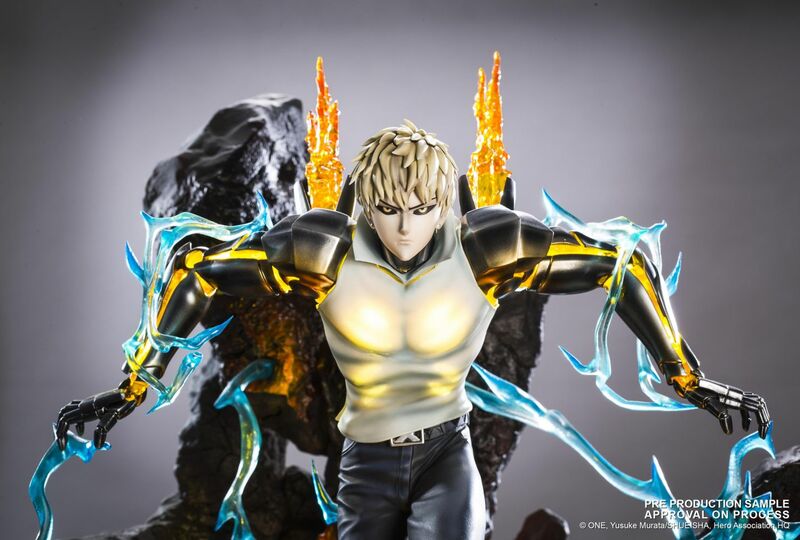 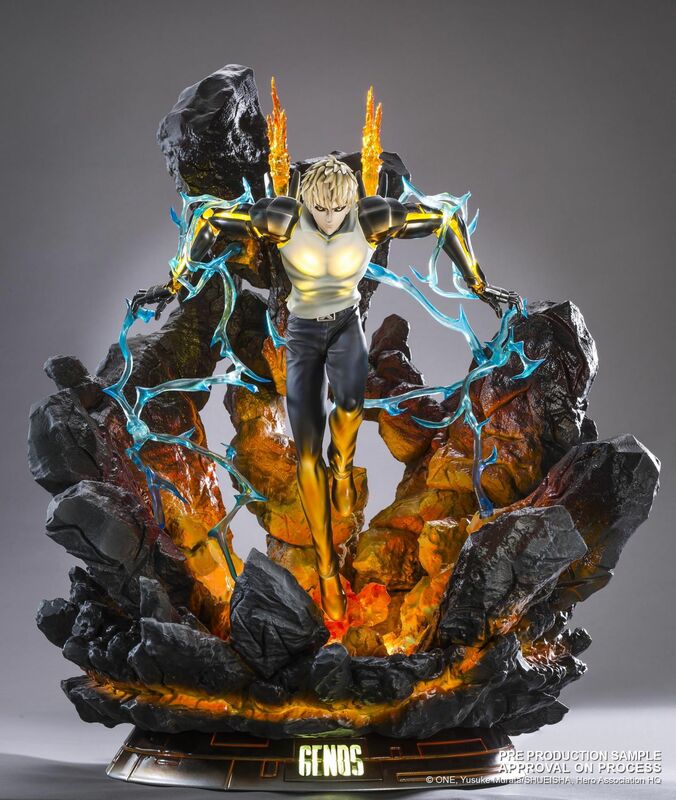 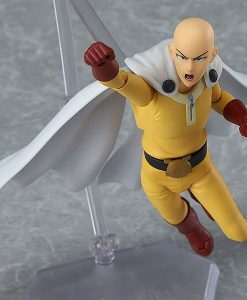 Tsume introduces its first Genos HQS by Tsume statue from the hit series One Punch Man. 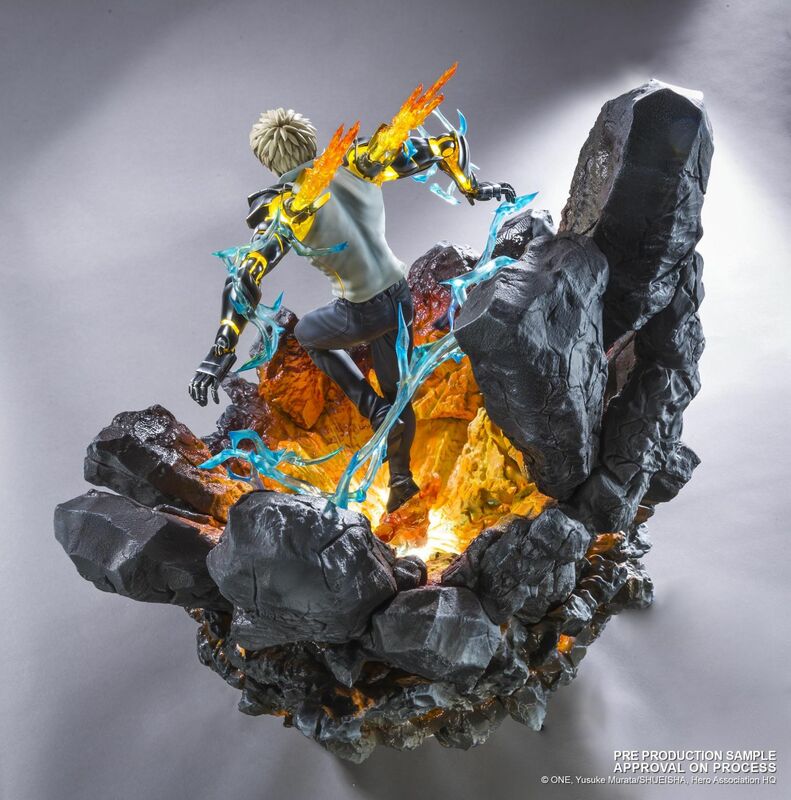 The statue puts forward his fighting abilities, showing him emerging from an incandescent crater, ready to deploy his power. 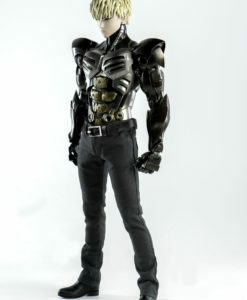 The set up has been studied to allow the character to float over the scene. 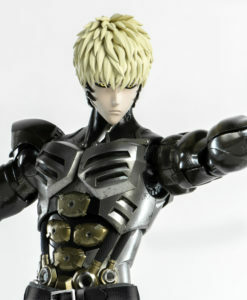 The mechanism of the arms of Genos is detailed, alternating transparency and metallic effects. 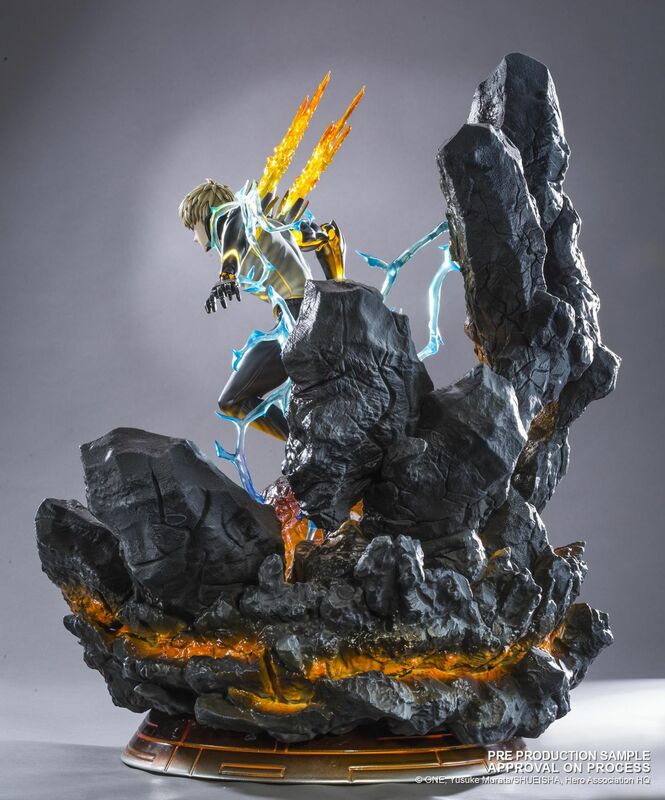 Our LED lighting system adds more realism to the statue. 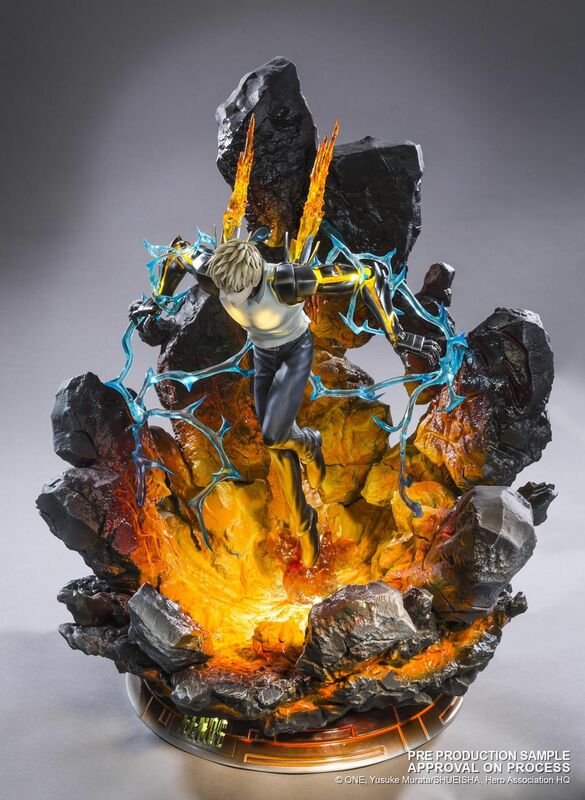 It creates a unique lighting atmosphere, enhanced by overall paint job. 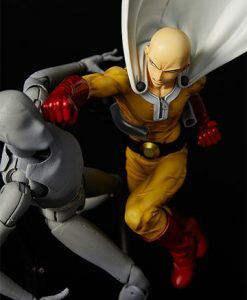 Scale 1/6. 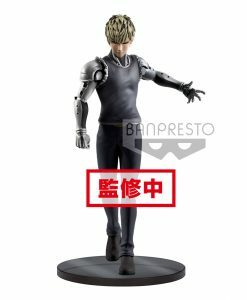 Total run of 1800 pieces.Please note: Due to the size of this item, additional shipping costs may apply. 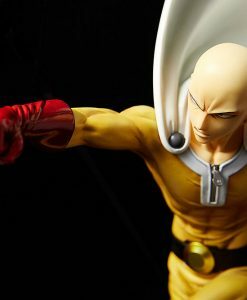 Apart from your location, the actual package size and weight is needed to determine those costs. 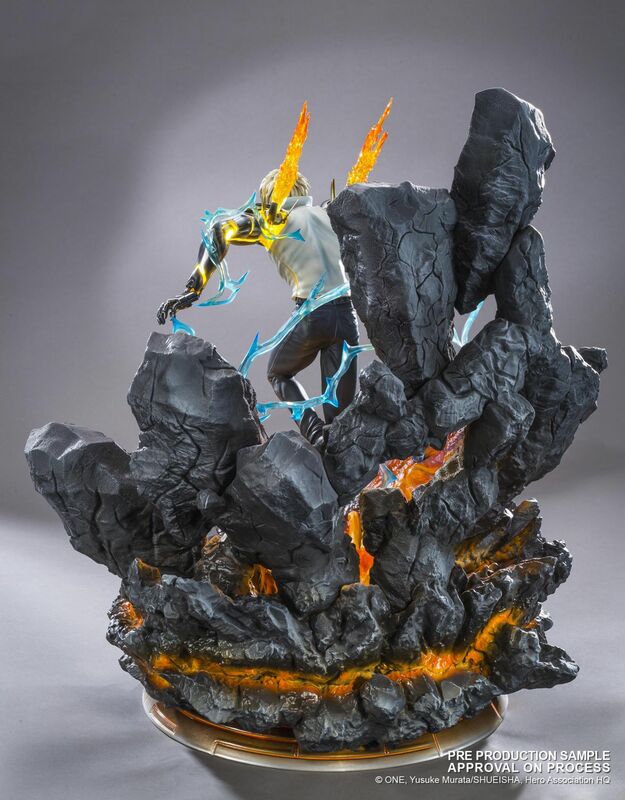 Both are unknown at this point and may not be available until the product arrives in our warehouse. 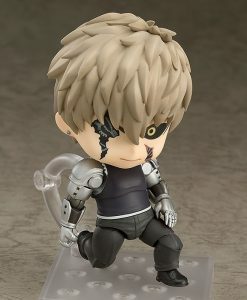 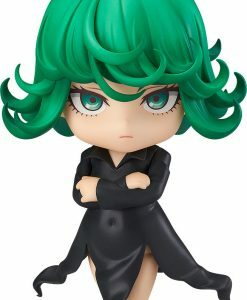 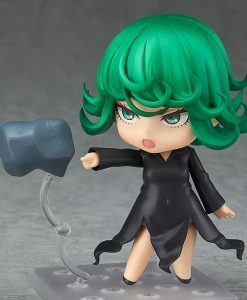 £32.99 Estimated Release: September 2019.